Fallout4 Nexus, MrTroubleMaker. 25 Apr 2018. The Good the Bad and the Ugly - Power Armor and Pip-Boy targeting HUD. 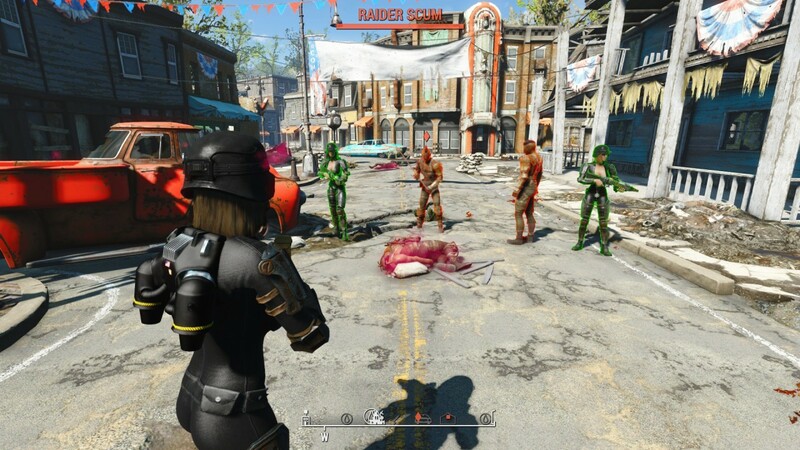 24 Mar 2017 <https://www.nexusmods.com/fallout4/mods/22943>. Fallout4 Nexus, Old Nick. 10 Apr 2016. Less Annoying Berry Mentats. 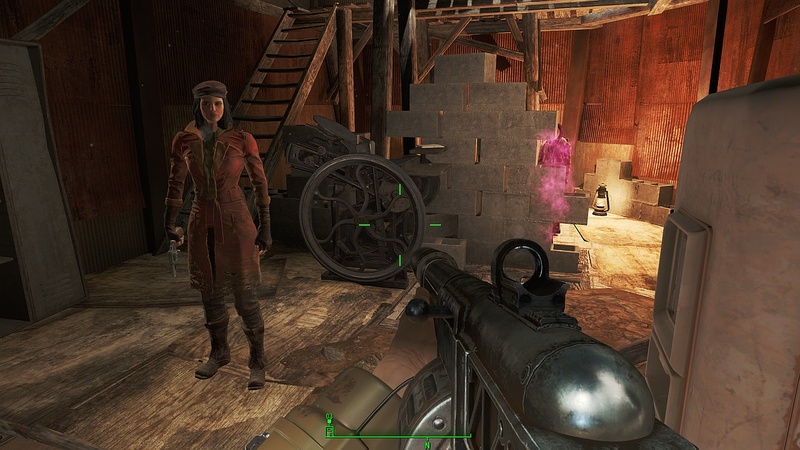 10 Apr 2016 <https://www.nexusmods.com/fallout4/mods/11838>. Fallout4 Nexus, tubukuro. 29 Aug 2017. Classic Mentats. 29 Aug 2017 <https://www.nexusmods.com/fallout4/mods/26427>.